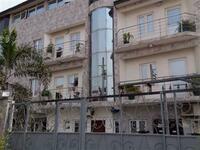 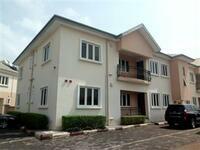 THE AVENUE is strategically located in the serene and calm Government Reservation Area (Ogudu GRA). 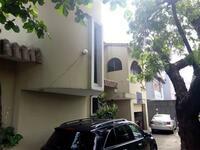 This ultra-luxury estate has all the condiments for an investor’s paradise even as the development has vantage positioning over other renowned estate developments within and around the axis. 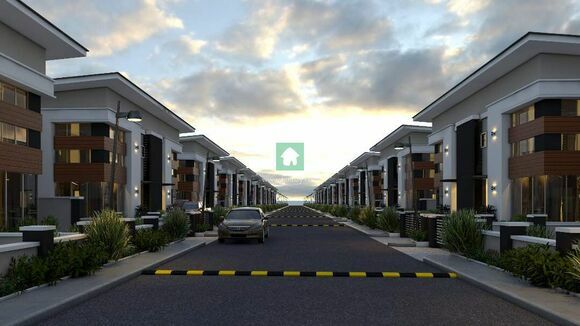 The AVENUE consists of 36 units, 4 bedroom semi-detached houses with a room boys quarters, each semi-detached house is built with front and rear garden, paved sidewalk and spacious living area, large kitchen and bedrooms all en-suite. 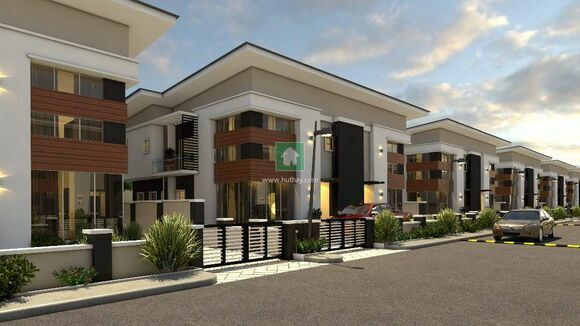 Superior quality finishing items, cultured marble vanity tops, elongated water closets and chrome faucets in all bathrooms, each bedroom is fitted with wardrobes. 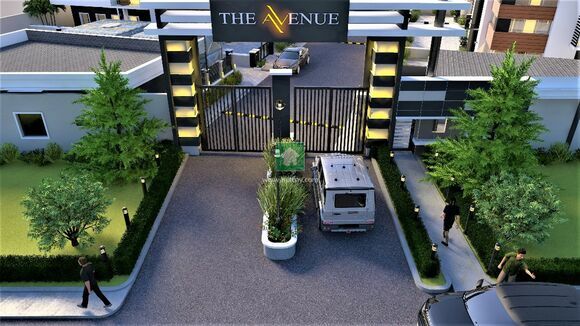 The AVENUE provides that calm ambience you can call HOME. 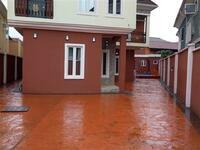 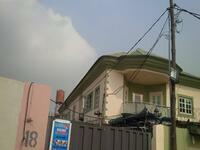 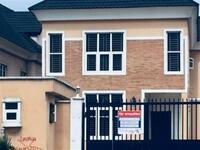 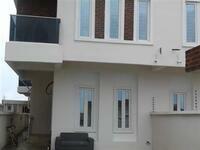 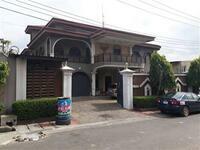 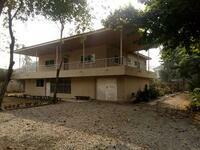 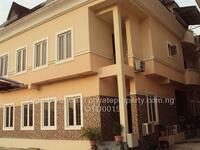 Price is N65m (installment payment/Mortgage is available) 30% upfront and the balance spread within a 1 year period.